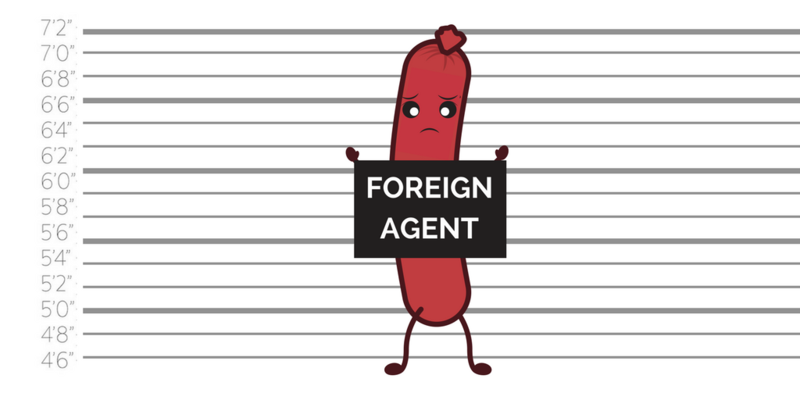 If you like to cook foreign food and you live in Russia, you soon risk that the recipe you use for your Italian lasagne, your French coq au vin and your German bratwurst will be labelled as signs of foreign political influence. With a new law currently being drafted in the Russian State Duma, media outlets will be obliged to label themselves as “foreign agents” if they receive support from international donors. Moreover, all other media will have to indicate if a media source they quote is a “foreign agent”. Discussing the new law, MP and Duma Deputy Speaker Pyotr Tolstoy made it clear that this law will apply “to all information resources, from television channels and print media to users of social networks, medical or, well, culinary sites.” Tolstoy’s comment was picked up by the independent outlet Media Zona. In other words, if you, for example, write a food blog, you will now have to indicate foreign influence if you publish a translation of a recipe from an international source. And even if you risk venturing into “foreign agent cooking”, it will be difficult getting your hands on the proper parmesan for your lasagne. Under Russia’s current sanctions, EU food is banned from import, which has forced the Russian food industry to try to imitate EU food – such as Parmesan cheese. The “foreign agent” concept is not a novelty in Russia. 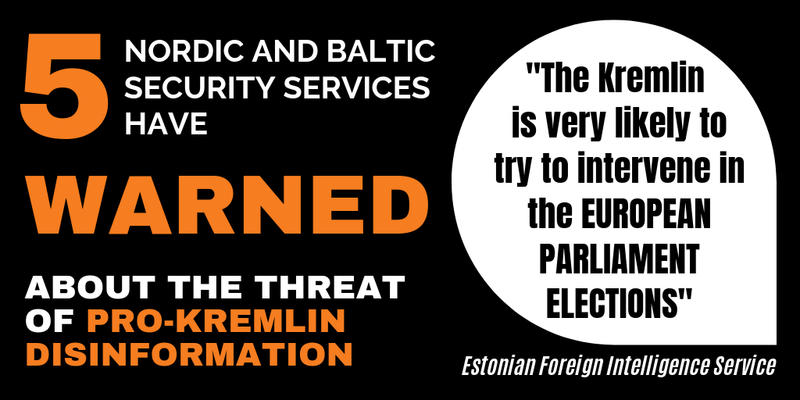 It is a label Russian civil society organisations have been forced to put on themselves since 2012 if they receive support from international donors. 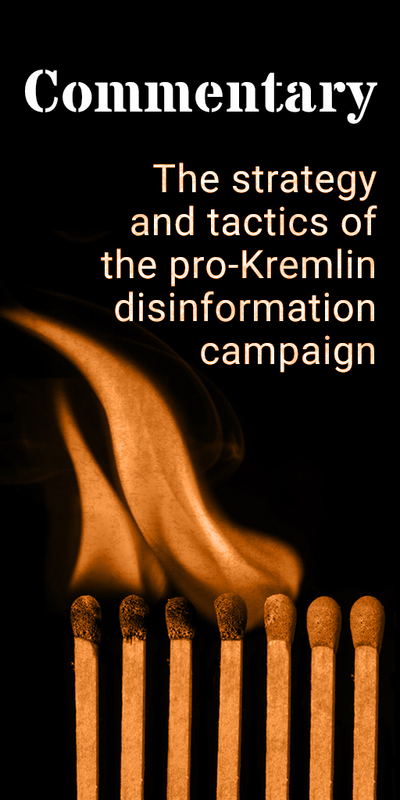 Deputy Speaker Pyotr Tolstoy is also not new to our readers; before entering the Duma, he hosted one of Russia’s most infamous talk shows (see references to disinformation appearing on his show in our disinformation database). Mr Tolstoy also attracted negative attention a year ago with anti-Semitic comments.